Yesterday, Digital Sisterhood Radio featured an interview with Tech Creativista Ida Wainschel, Senior Director for Global Product Innovation and Strategy at Dun and Bradstreet. 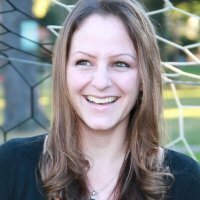 Click here to listen to the 21 minute interview which focuses on Wainschel’s eclectic career journey from a Psychology major and French minor in college to her work with the iLab at Dun and Bradstreet. 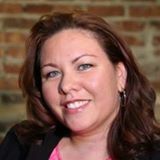 It also includes her top two lessons learned while working in the field of technology and tips for women interested in pursuing tech careers. 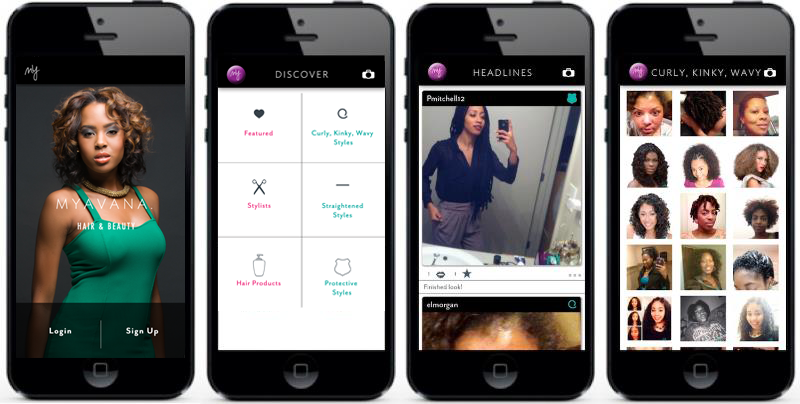 Celebrate Day #19 of Digital Sisterhood Month 2013 by tuning into Digital Sisterhood Radio’s interview with Creativista Digital Sisters of the Year Chanel Martin, Candace Mitchell, and Jess Walton, Techturized Inc., founders of Myavana, a hair mobile application (see photo below), from 9:00 p.m. to 9:30 p.m. Click here to listen to the show. 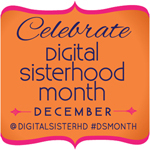 Celebrate Day #11 of Digital Sisterhood Month 2013 and #DigitalSisterhood Wednesday by tuning into Digital Sisterhood Radio’s December 11th interview with Empowerista Digital Sister of the Year Boni Candelario, an author, career strategy and empowerment life coach, speaker, and founder of CoachMUp.com, from 9:00 p.m. to 9:30 p.m. Click here to listen to the show. Day 22 of Digital Sisterhood Month featured a Digital Sisterhood Radio interview with Maiden Nation co-founder Elizabeth Schaeffer Brown about ethical fashion and conscious consumerism. Click here to listen to her interview. 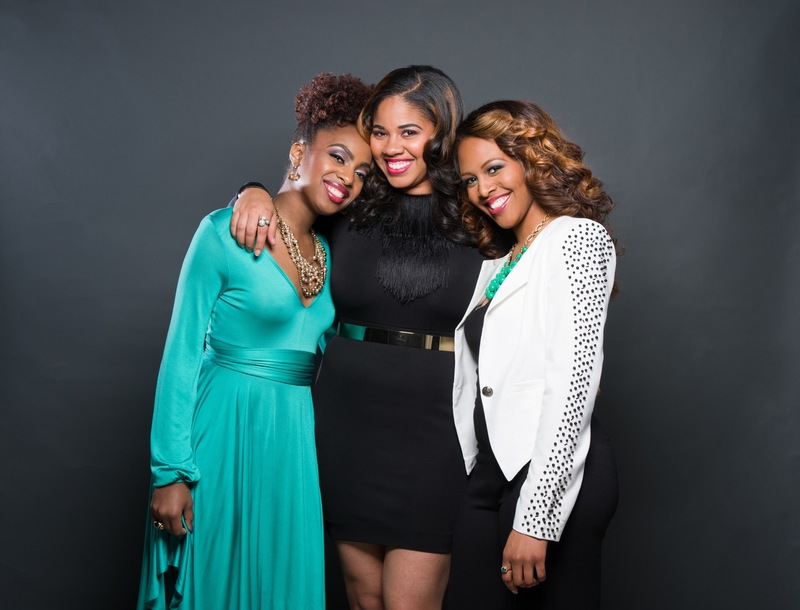 Day 13 of Digital Sisterhood Month featured a Digital Sisterhood Radio interview with Stacey Ferguson, Justice Fergie Lifestyle Media, Personal Brand Strategist, Digital Content & Events Producer, Tech Lawyer, and BeBlogalicious.com Chief Curator. Click here to listen to her interview. Day four of Digital Sisterhood Month featured a Digital Sisterhood Radio interview with creative entrepreneur Dariela Cruz, co-founder of Dari Design Shop and founder of MamiTalks.com. Click here to listen to her interview. Day three of Digital Sisterhood Month featured a Digital Sisterhood Radio interview with mobile media maven Allissa Richardson, a Bowie State University professor. Richardson is also the founder of Mojo Media Works. Click here to listen to her interview.